Roger Davidson continues to channel his passion for Brazilian music into a globally inspired, multicultural feast for the senses! 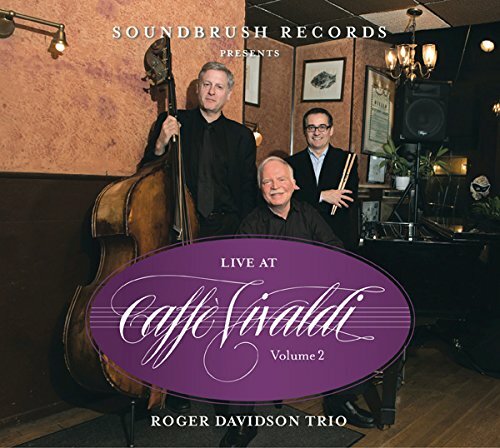 Davidson s Brazilianstyle compositions are legendary for their melodic beauty and swing, and here they get the best treatment by his working band. If you have any questions about this product by Soundbrush, contact us by completing and submitting the form below. If you are looking for a specif part number, please include it with your message.